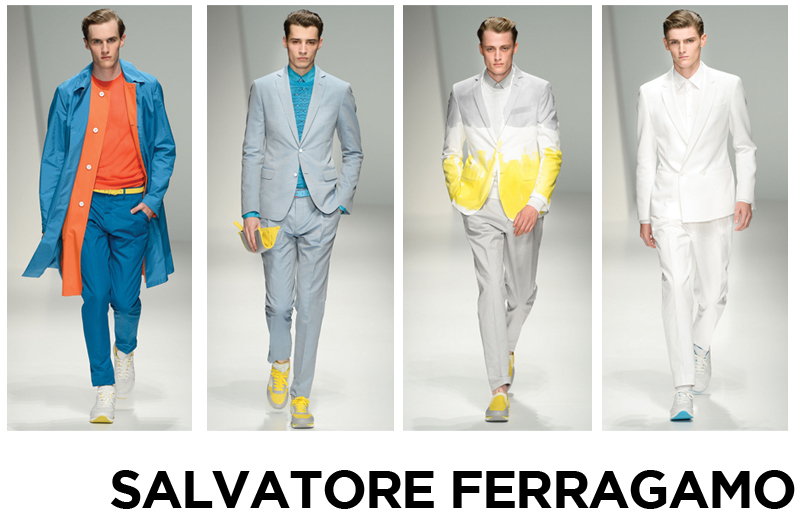 Zesty yellows, corals, spearmint greens and cool blues reflected the colours of the sea at Salvatore Ferragamo’s Spring Summer 2013 show. A marked difference from the more reserved collections of the past, yesterday’s presentation was a candy-coloured feast for the eyes. Ultra-light knitwear, perfect for summer were paired with contrasting coloured oxford shirts and ties creating even more shades of brilliant colour. The rampant explosions of colour gave way to more subtle experimentation as seen in the hand-painted jackets towards the end. The closing look, a white hot double-breasted jacket with matching trousers was a welcome palette cleanser for such a vibrant spectacle. 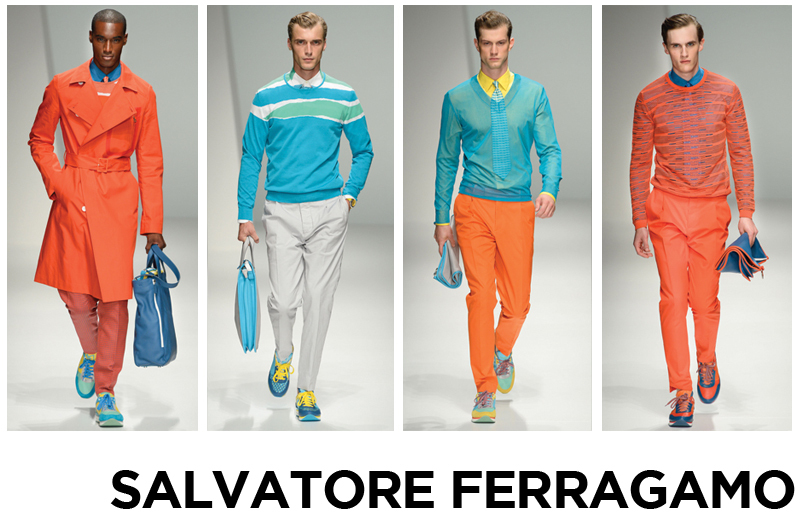 Each look was paired with sneakers in a variety of eye-popping colour combinations, another trend sweeping across the SS 2013 menswear collections. 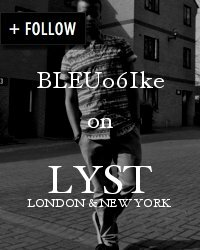 I really admire the expert way in which they injected impeccable Italian tailoring with such youthful vigour to produce a body of work that would make any budding fashionisto jealous, I certainly am!